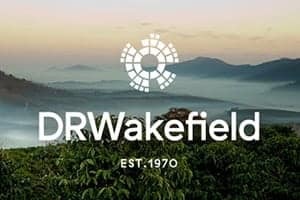 Italian Third Wave Coffee Scene - Does Anyone Know About It? 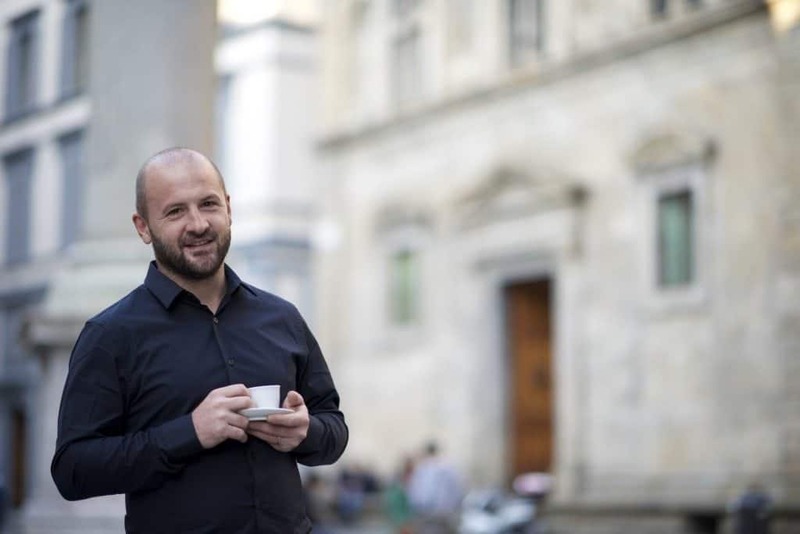 I am not Italian, nor do I live in Italy, but I encounter the Italian passion for specialty coffee every day as a member of Gardelli Specialty Coffees team. 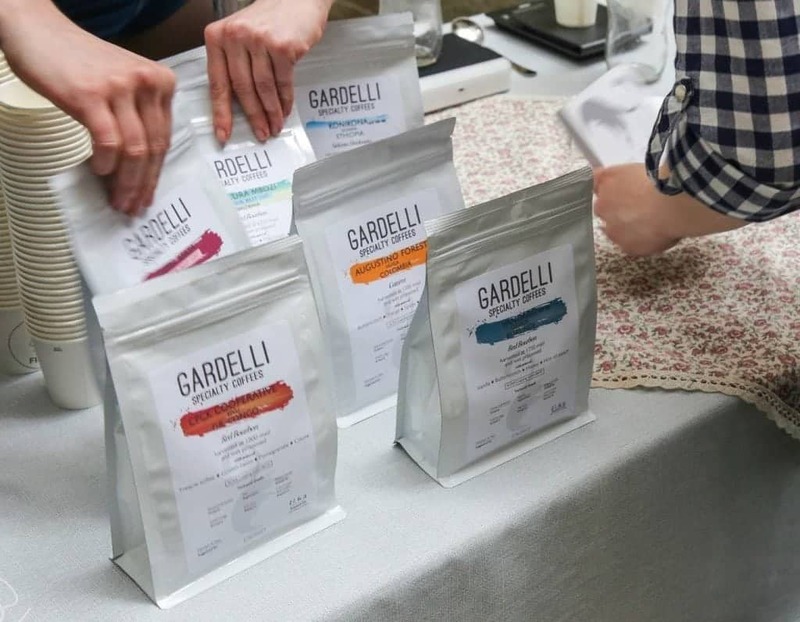 Gardelli is one of the third wave coffee roasters, located in Forli, Bologna. Judged by the question people ask me, again and again, the idea of Italian specialty coffee scene must seem incredible! Does the specialty coffee even exist there? The answer is yes! But why would people consider it non-existent at all? 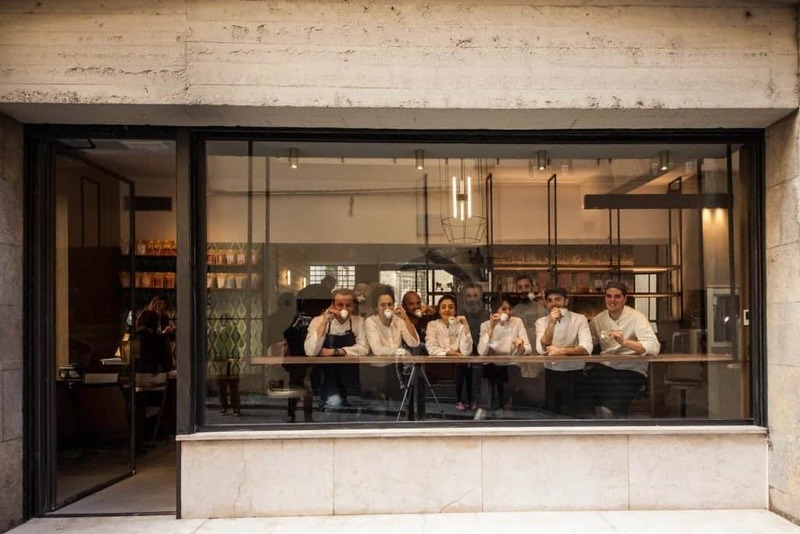 It is because of the history of their coffee culture, which plays the main role in the evolution of the specialty scene. It was in the city of Venice, Italy, where the first coffee in Europe arrived in the 17th century. Brought by Arabs, it was sold to the local commodity markets as a very unique product for a high price. Religion conspiracy of coffee, the drink proclaimed to be “bitter invention of Satan” for its popularity in muslim countries, made it difficult for its rise in christian countries. However, Pope Clement VIII later admitted its delicacy and proclaimed it a tasteful beverage. 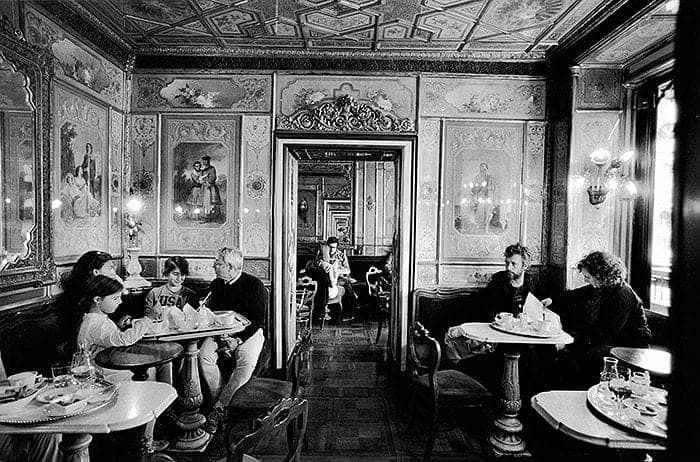 Café Florian, the first coffeehouse with a name derived from this delightful beverage, was opened in 1720. It was here the idea of meeting people for a conversation while enjoying a cup of good coffee in a pleasant atmosphere originated. It was the time of a really strong taste and bitterness in the cup. They were also in a hurry! 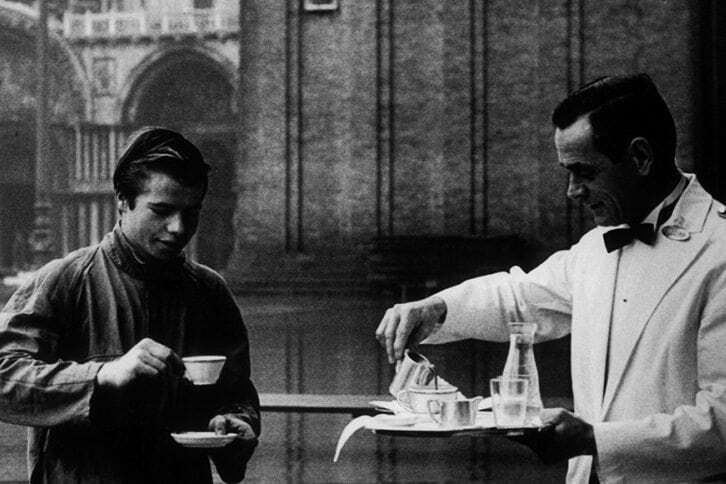 It is not only an excuse of our era – the Italians had no time to prepare coffee the slower way, either. In 1906, it brought two of them, Luiggi Bezzera and Desidero Pavoni, to reduce the preparation time of coffee by creating a coffee machine according to 1884 Moriondo patent. It is present with current espresso machines. At that point though, it was only 2 bars steam pressure and an extremely high temperature that were used to brew the coffee. 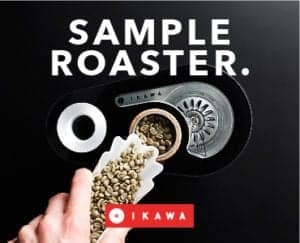 It took another 40 years to develop the idea and Gaggia company to build a lever espresso machine to which they added a spring piston pressure. This was the introduction of the beverage with “crema”, called espresso for the first time. It was the moment Italy did the best to spread their every-day coffee beverage all over the world, and had started building and developing most of the espresso machines we all use nowadays. 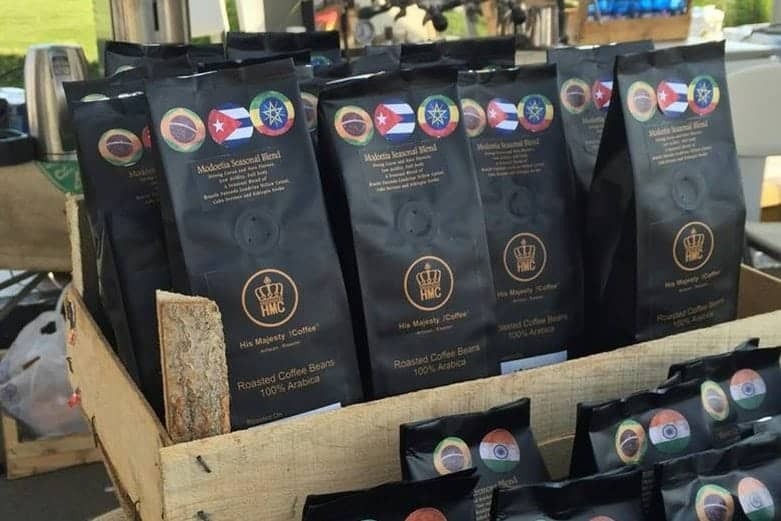 Taste of the espresso became better than Italy had ever known, prepared with a high quality Brazilian arabica beans brewed as a single origin espresso or in a 100% blend of Brazilian beans. Italians were the best! Until the year of 1960. Brazilian coffee market crisis caused Italy searching for another plan to buy green coffee. They were looking for low-priced coffees, but with a similar taste profile. 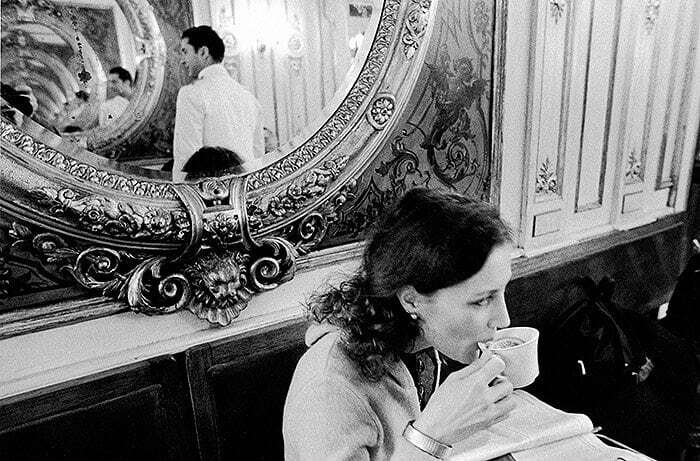 Italians were already used to sweet, full bodied espresso without any acidity. And they found the solution with Robusta variety, which delivered the expected taste profile even stronger. For some years the coffee giants and roasters had been introducing new blends, fulfilling the expectations of customers, unfortunately leading to the development of the taste to stop for a couple of decades. Coffee has to be cheap – that is the law! In the past a price regulation imposed by the Italian government said the espresso had to be cheap so that every Italian could afford it. 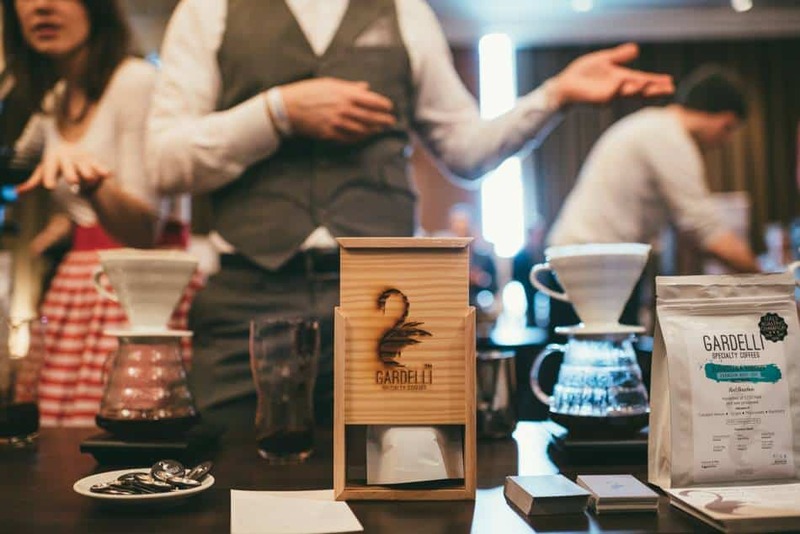 What does it mean to the coffee businesses in the present time? Specialty cafes have a problem to charge more than 1€ for a single shot espresso. That is the regular price in all cafes but the speciality ones. 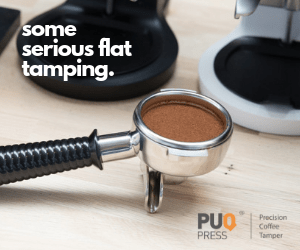 This is also one of the reasons why persuading a customer to try a filter coffee becomes incredibly hard, since filter coffee prices are set at about 3€. The real experts on the actual situation of the coffee scene in Italy are my Italian friends involved with the coffee world. It is their daily reality. 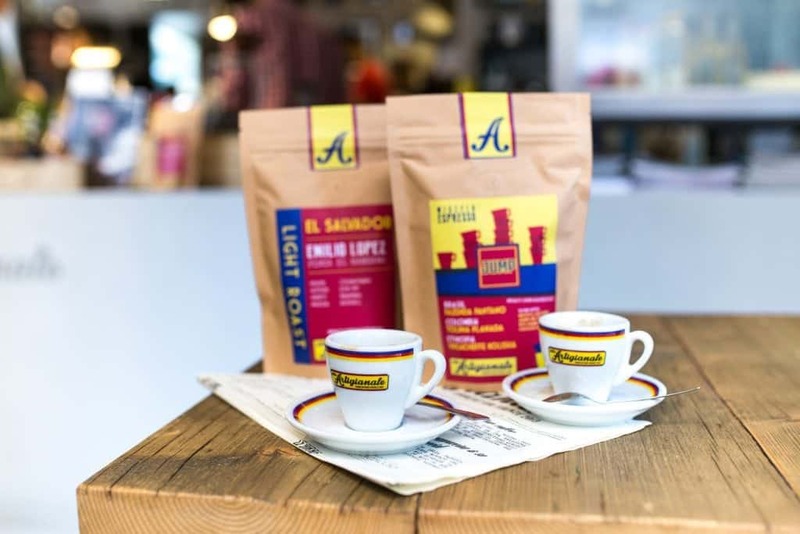 In Italy there are truly a few specialty coffee roasters. What I love about them is the well known italian passion. In combination with a high quality coffee it creates a unique cup profile. Here is simply me trying to highlight their effort to change the status quo. Maybe it is true that Italy is not able to change the habits of old generations, but the new one is easier to work with! 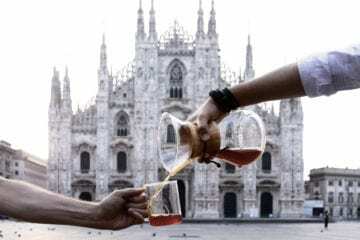 Young Italians are open-minded, they want to explore new things and different cultures, including the coffee one as well. 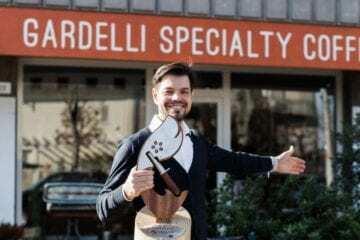 Gardelli Specialty Coffee is a roastery run by Rubens Gardelli, three times roasting champion of Italy, and second best brewer in the World Brewers Cup 2014. 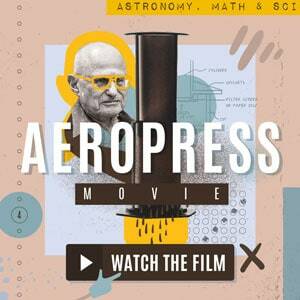 He is a real coffee nerd with a passionate personality, who lives and breaths for coffee. His dream is to roast and sell just extraordinary coffees. What is so special about that – he is roasting on a self-made 5kg roaster. This makes his coffee so different and unique, his passion is transferred into the beans. If you are around city of Forli, go and see for yourself. It is not only a roastery, you can enjoy a cup of this amazing coffee in front of the site. 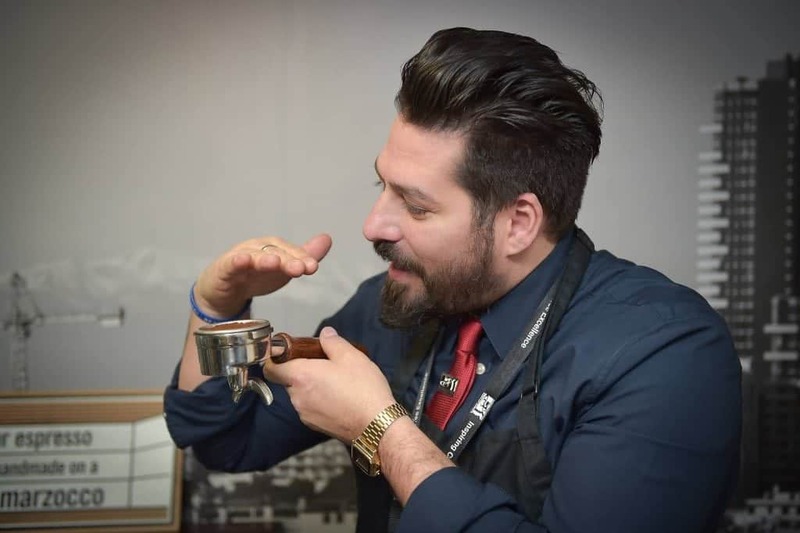 His answer blew my mind: “I don't want to be different from ‘Italian style coffee', but to show and explain to people that the real Italian style coffee can be different from what they think”. And this takes us back to the ‘60s, when coffee was sweet, full bodied and of low acidity, but not burnt. Paolo transferred these typical characteristics into his signature Modoetia blend. 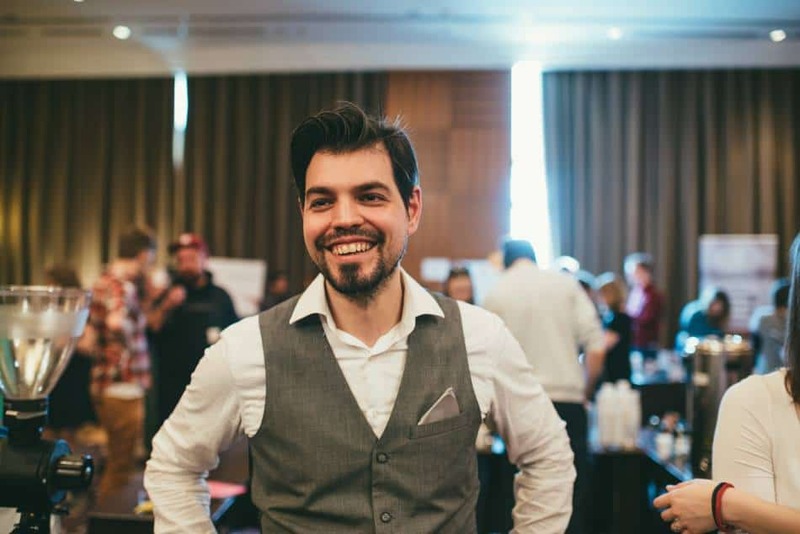 Despite the fact his local customers make only 10% of the total sales, Paolo is using it as the perfect tool to introduce people to a great cup of specialty coffee. 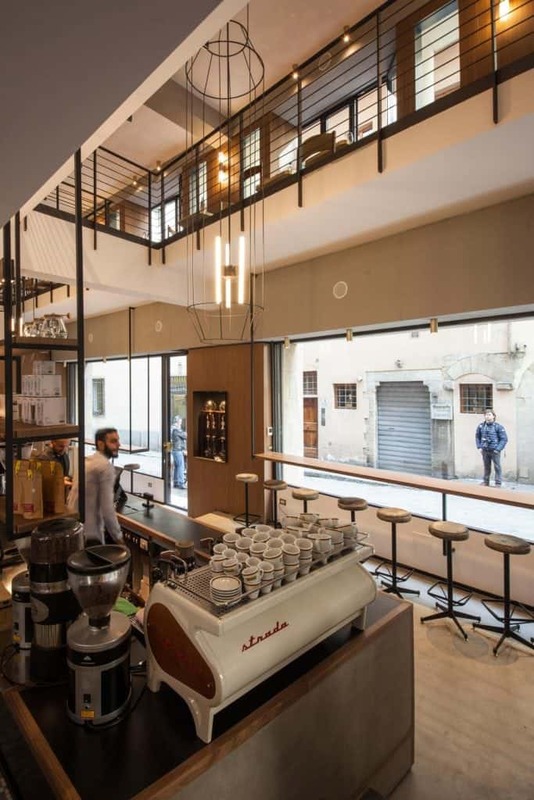 Ditta Artigianale, roastery based in Tuscany, is also a popular cafe stop for tourists and locals in Florence, run by three times Italian barista champion Francesco Sanapo. 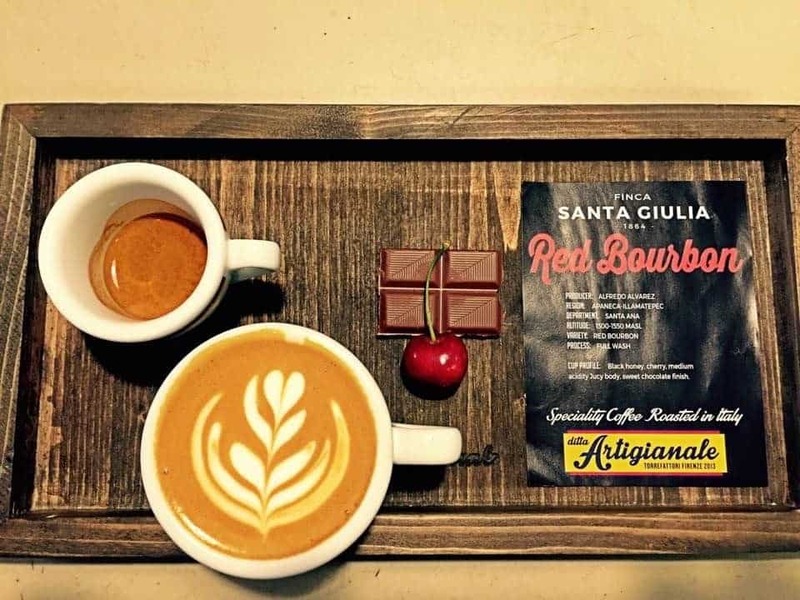 Ditta Artigianale’s main goal is to change the habit of drinking a quick espresso and turn it into a slow and full taste experience. 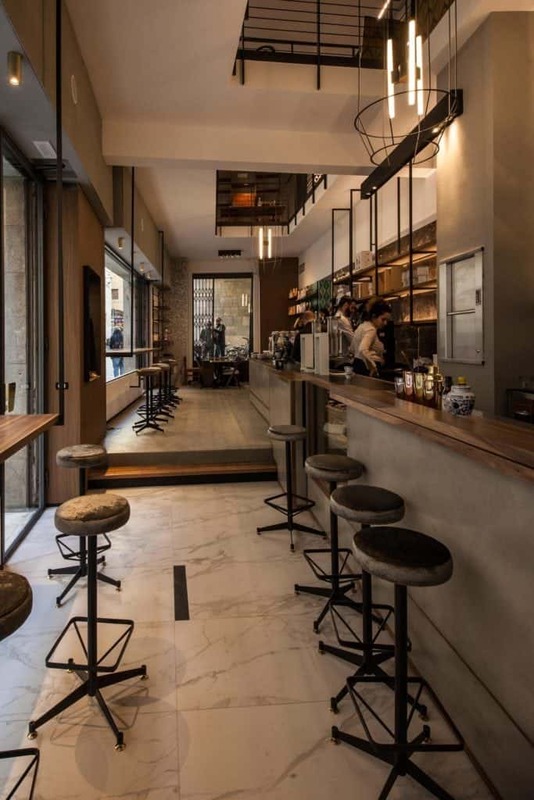 Ditta also took a challenge to turn the Italian onto exploring the modern wave of specialty coffee scene. They are more likely to achieve it at their cafe. Their customers are mostly tourists, but not exclusively. 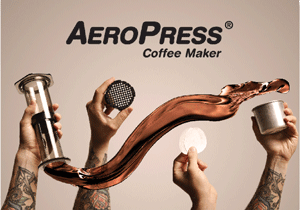 Some of their customers prefer espressos, others are drinking flat whites as well as brewed coffee. 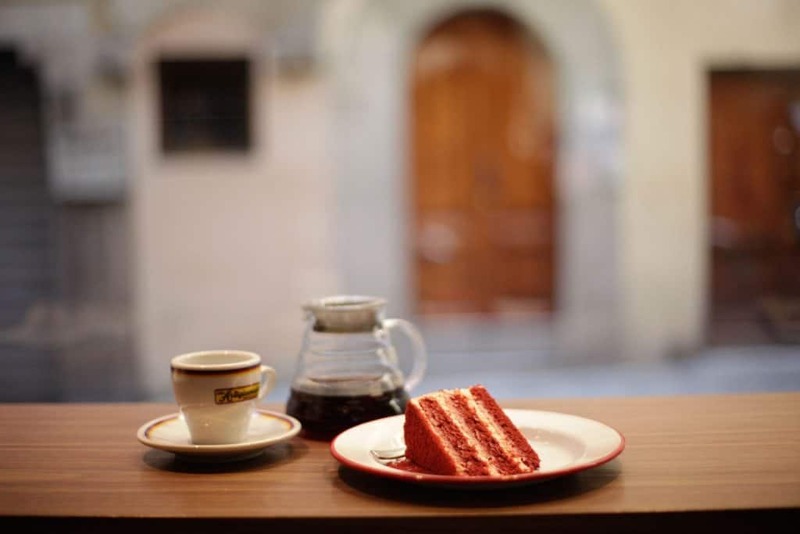 Florence is a great strategic location to try something new in coffee – high quality food and Tuscan wine, combined with the beauty of the city loved by tourists, are a great prerequisite for a new taste experience with coffee. At the end it is mostly about the baristas. The passion and knowledge they have, and they are really well trained, are the biggest help to customers entering our coffee world. 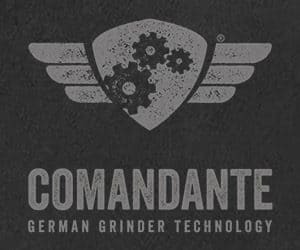 Most of the Italian specialty roasters have a similar strategy they teach their customers to drink third wave coffee. The menu is usually designed as follows: one well-balanced signature espresso blend with a familiar taste profile. A full-bodied espresso with chocolate notes and hint of some fruit makes them understand. Coffee is a fruit! And with a little education, it is really working out well when presented to traditional Italian drinkers. It only requires a lot of patience! The whole specialty coffee community in Italy is obviously positive about the progress of their coffee culture. Similarly to my friend Beatrice, who works at Bar Fiera, a cafe located close to Bologna. They are serving the house blend from Gardelli SC. 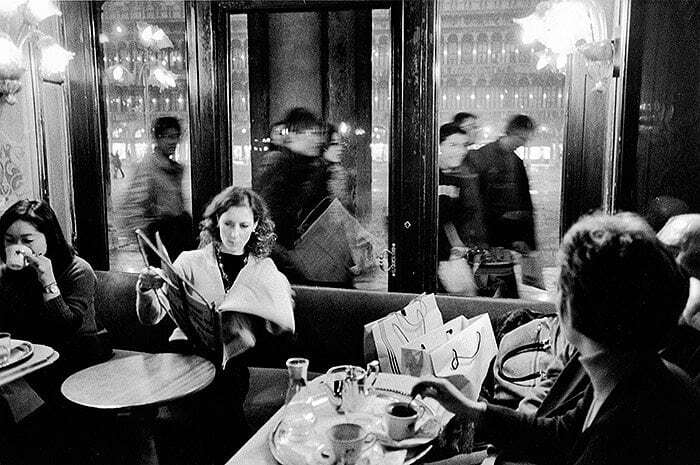 It is not in a touristy area, which means that 90% of the coming orders are for „un cafe“ (espresso). She also wishes for the possibility of soon to be experiencing and enjoying a cup of filter coffee with her customers, who are making an incredible progress. Finally, Italian coffee professionals all believe they are able to change the italian coffee culture by educating people. 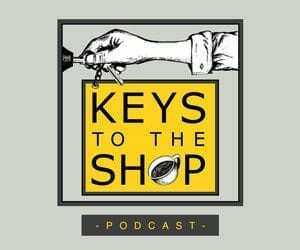 If you introduce your customers to a high quality and let them understand new taste profiles and trends, it will be the key to every door in any coffee culture in the world! 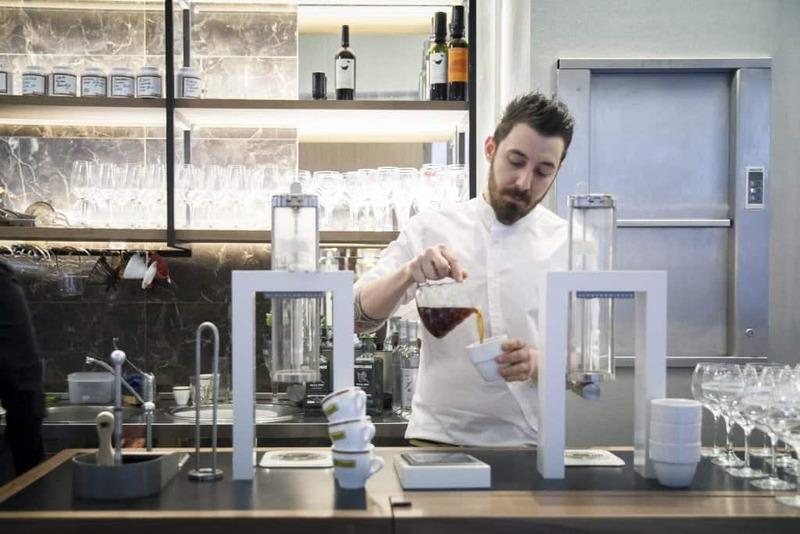 There is a growing number of cafes serving specialty coffee in Italy. To explore the local scene, pay a visit to one of the following businesses! Veronika Galova Vesela is the three times Champion in Barista Competitions, working as Independent Barista and Trainer from Slovakia and representing Gardelli Specialty Coffees and Coffeedesk as their Ambassador.